This one won't last long! 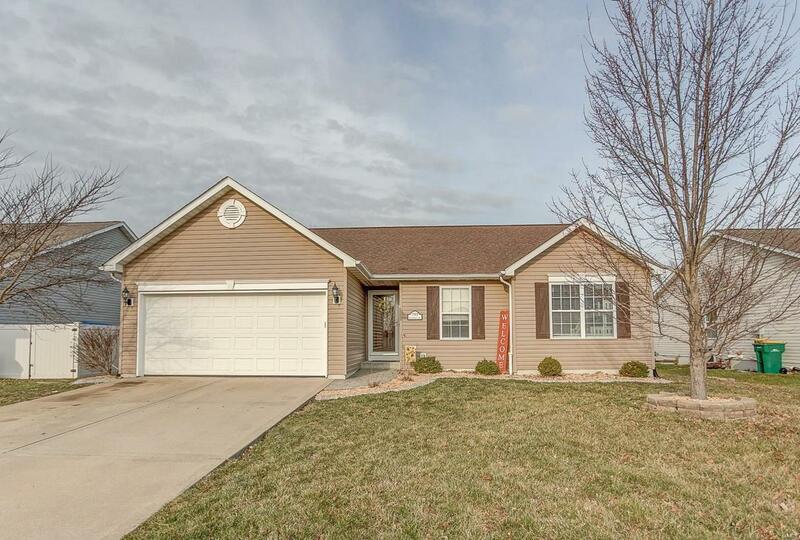 This great Mascoutah ranch is in a perfect location. 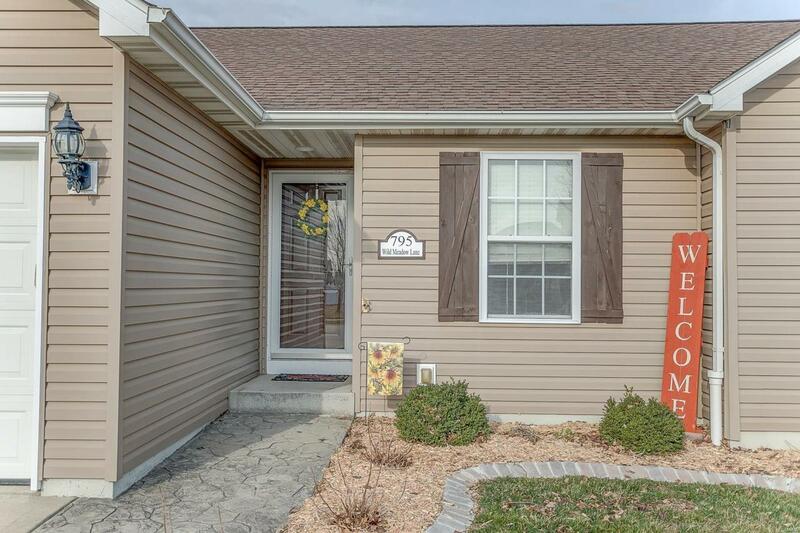 This lovely home has been beautifully maintained and is loaded with updates that are hard to beat. You will love the updated kitchen with white cabinets, quartz countertops and matching stainless steel appliances. Main floor has a master bedroom suite with master bath. You will find an additional 2 bedrooms and another full bath on the main level. Carpet was all just replaced in March 2019. Basement has recently been finished adding a 4th bedroom and a 3rd bathroom. 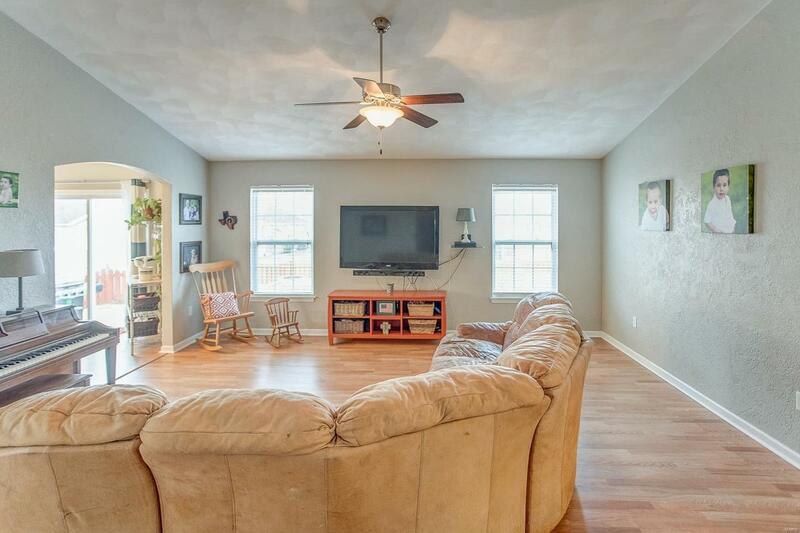 You will also find a large family room/rec room area. Wow. The back yard is made for entertaining. 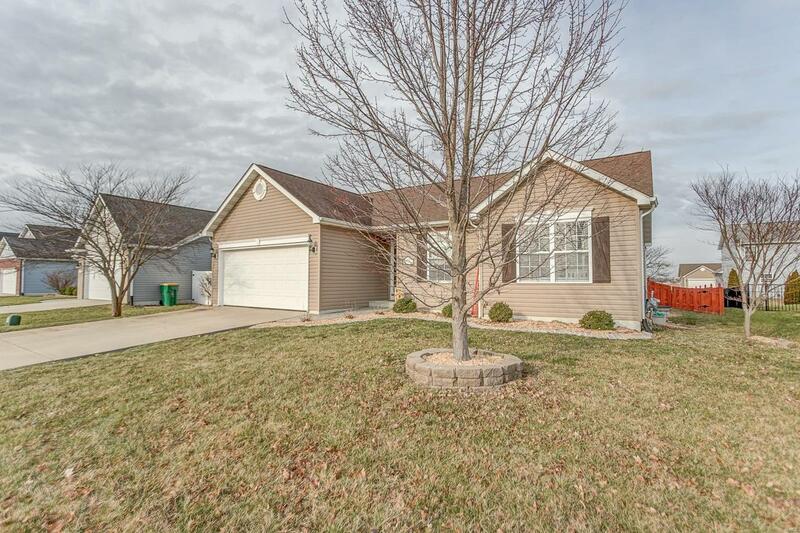 It is beautifully landscaped and has a fire-pit area, swingset and patio, all surrounded by a lovely wood fence. Perfect time of year to get in your new home and be able to enjoy BBQ's outdoors! Call today for a showing. Buyer to verify all information.